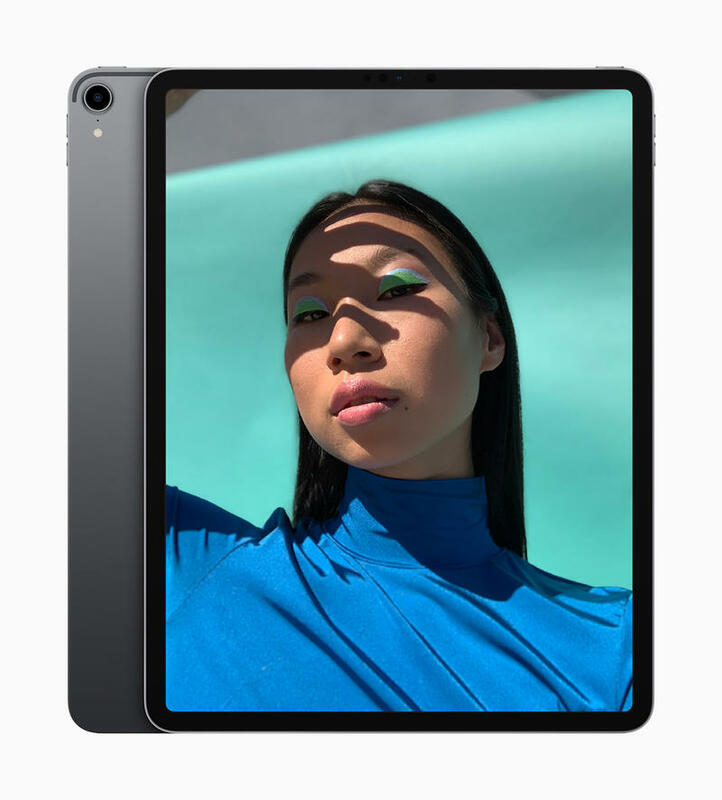 The new 2018 iPad Pro is a super slim tablet that features a near edge-to-edge Liquid Retina Display. 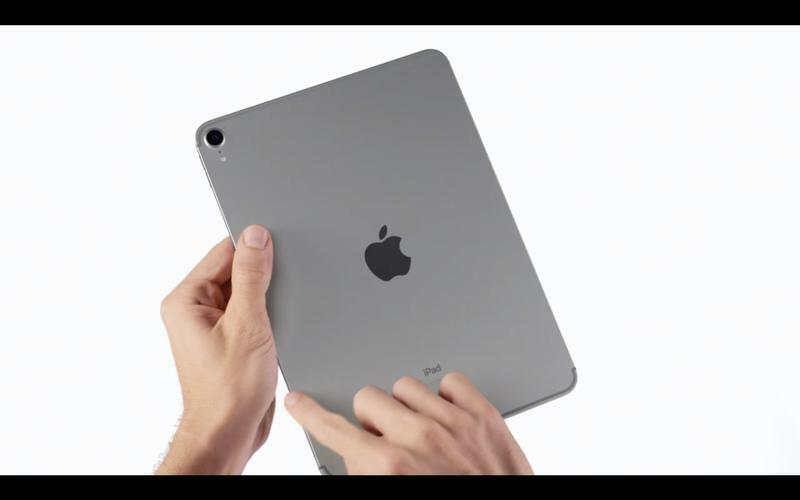 Needless to say, it’s the best-looking iPad Apple has ever made. How exactly did it manage to do this? “In an overly complicated fashion,” is a good way to put it. 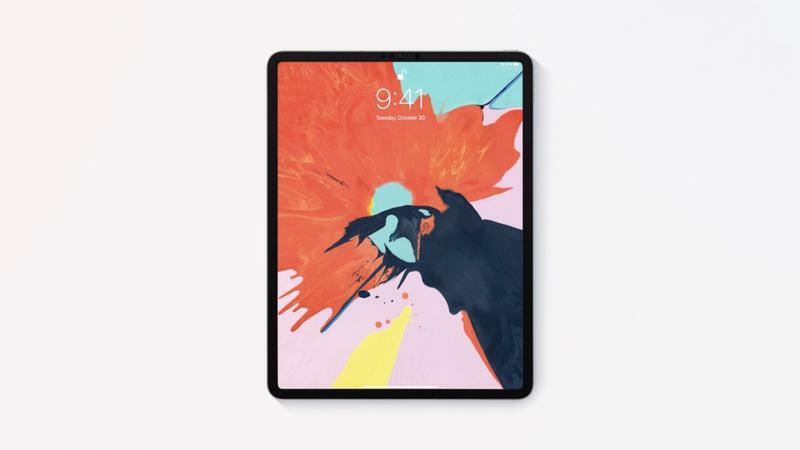 Making a tech product look beautiful on the outside requires a large amount of engineering prowess on the inside, and the new iPad Pro does not disappoint. 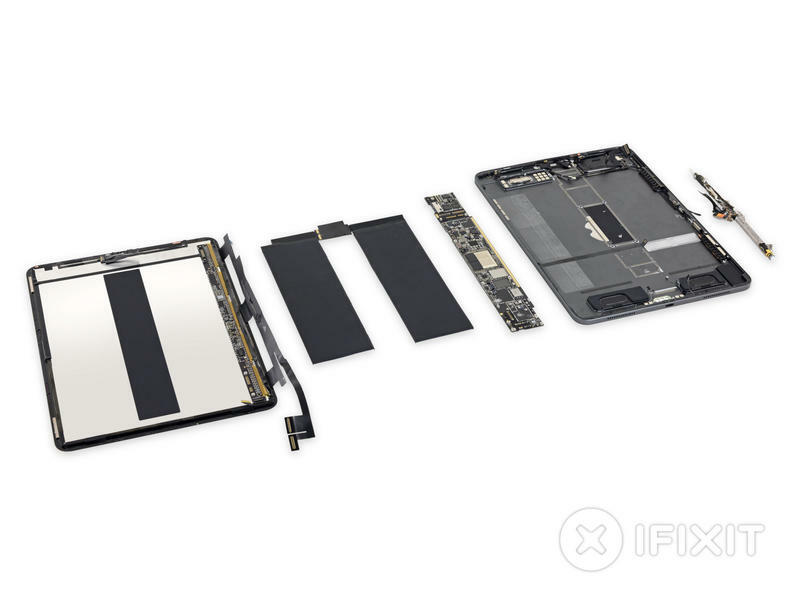 iFixit took it apart took see the innards of the new iPad Pro. Much like previous iPads, to take it apart you need to heat up the display panel to loosen the adhesive. 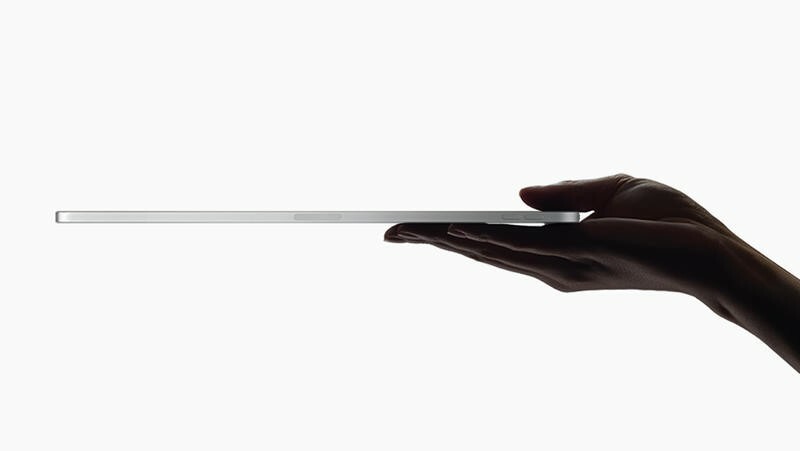 However, this won’t be the end of your run-in with adhesive because Apple used a lot of it. 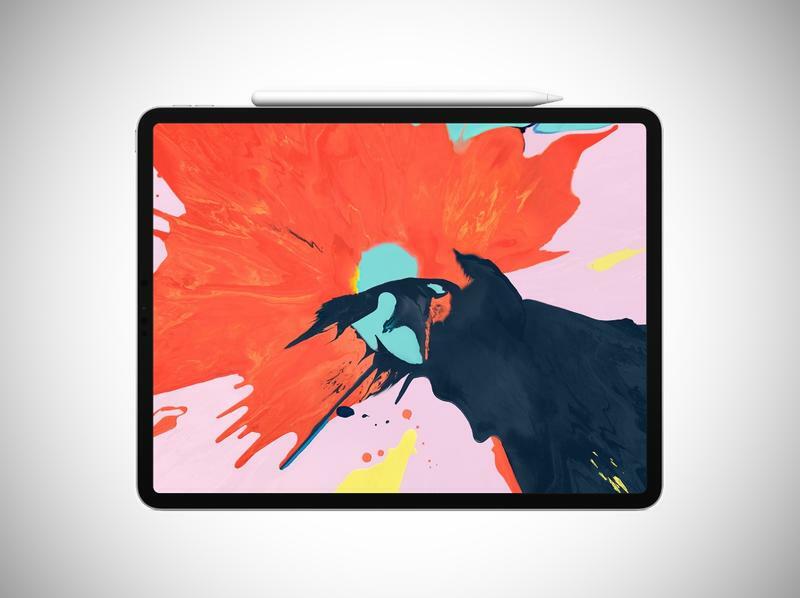 Among the interesting sights within the interior are the four speakers and the charging board for the Apple Pencil. You can see the housing boxes that rooms the woofers and tweeters and deliver the iPad Pro’s mightily impressive speaker performance. 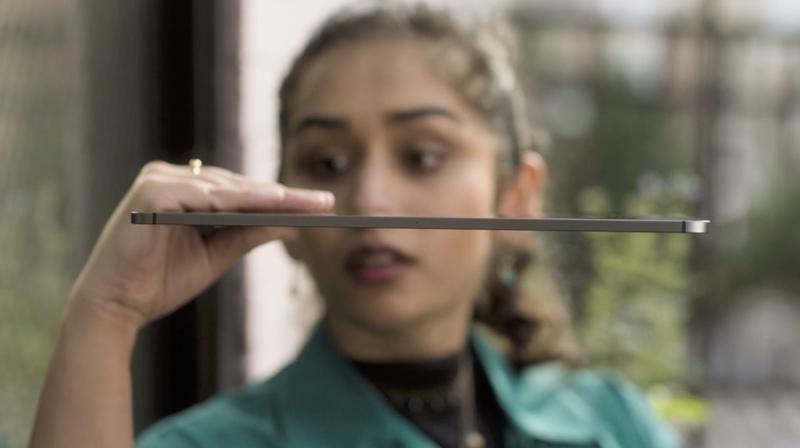 After removing other parts, you can see that Apple uses copper charging coils to deliver the charge to the Apple Pencil. 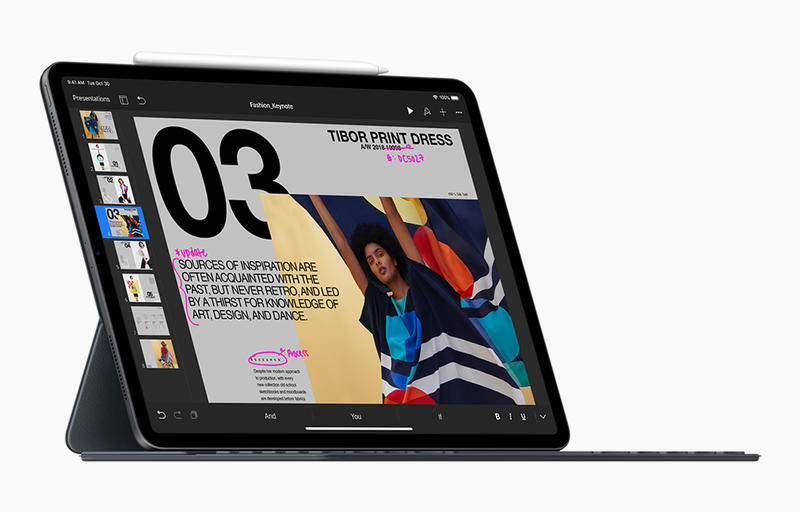 Overall, iFixit gave the iPad Pro points for including a modular USB-C port, something it hasn’t done in the past. It also got points for removing the common failure point of the physical home button. 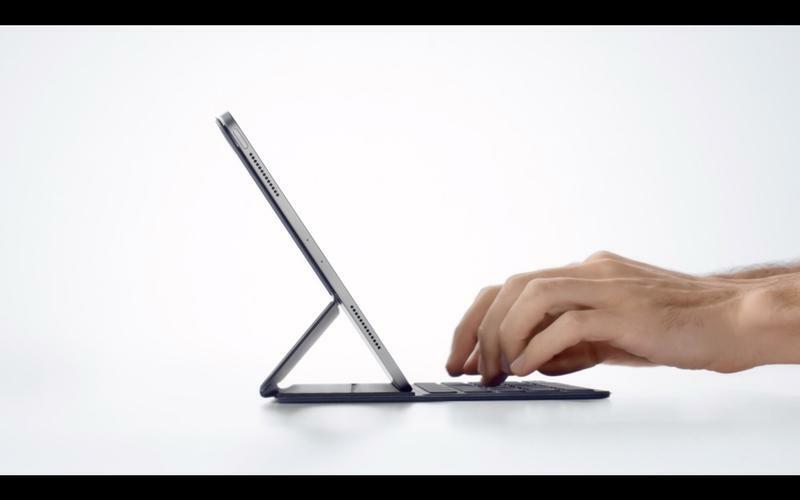 But iFixit also lamented the endless amount of adhesive used to keep the new tablet together, ultimately earning the tablet a repairability score of 3 out of 10.